Because having too much time on one’s hands is too productive for my own good. 1. Amity - Morningpaw - Blue green eyes, Plant in mouth. 2. Drippy - Sharptooth, Additional image - Back arched, in combat! If it's a full body, have him sitting and looking to his side with a scowl on his face. His claws are unsheathed. If it's just a headshot/bust, have his ears be pinned back and him looking extra aggressive. Licking her paw, and rolling her eyes being over all sassy, or hunched over crying. Preferred Action: Depends. If it's a full body, have him sitting and looking to his side with a scowl on his face. His claws are unsheathed. If it's just a headshot/bust, have his ears be pinned back and him looking extra aggressive. Boop you were going to do headshot sig for me, here's the info. If you're not down for that anymore that's fine. A ginger tabby cat with leafy green eyes. Short and frail-looking. She has a white underbelly, chest, and paws. Once upon a time, she was a purity-nazi. 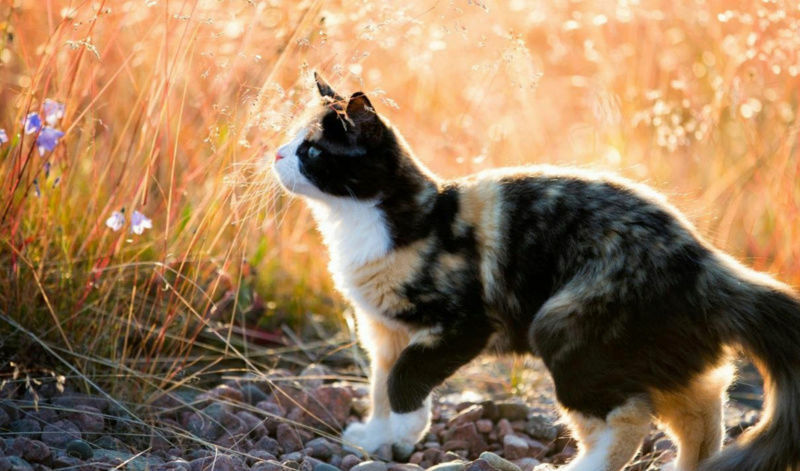 Since taken from her home, she stayed somewhat feisty but was humbled and spends a lot of time looking out towards the forest. She regrets nearly every movement she made since she was born. She is still regretful but happier now that she's on her way to warriorhood. Spotfur is a white tom with cream-colored ears. He is brown and grey spotted with claw scars on his right eye and chest. His right flank also has a scar from when a piece of ice flew into it. His left leg is gone, his left ear is half torn off. He is a regretful, loyal, fatherly tom with a love for words. 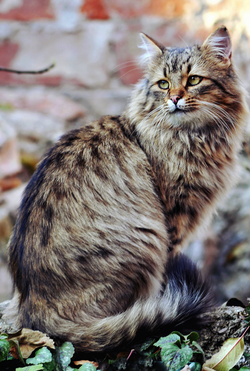 A pale blue-grey tom with a fluffy tail and tabby stripes, a mini Jaystream but lighter colored. Amber eyes of his dead mother. Large nasty scar on his belly, crooked tail, and his left ear was torn off leading down to his eye, which was blinded. Curious and calm, Cinderfall loves to comfort others and has a hunger for history. Unlike other apprentices, he sits still easily. Finds himself content with the quiet behind-the-scenes- most of the time. Loves to learn. A white tom with blue/amber heterochromia. Dark gray lines reminiscent of tear streaks run down face. Tail fades from white at the base to black at the tip.Just plain mean and a bully. Take Eaglefang, Stormstrike, and Sedgestrike, combine them, and you have Beekit. Preferred Action: licking her paw, and rolling her eyes being over all sassy, or hunched over crying either or is fine!